There are several common damp problems for which I provide solutions in Nottingham and Derby. Please click the highlighted “Learn More” links to go through to a dedicated page on each subject covered. 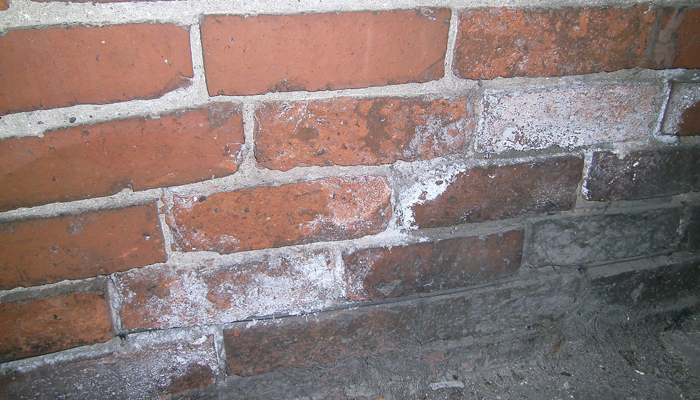 This occurs when your damp proof course breaks down, allowing water present in the ground to rise into the brickwork and internal plaster of your home. This water contains hygroscopic ground salt (chlorides and nitrates) and will contaminate the plaster. These nitrates absorb moisture from the atmosphere, increasing the amount of water in the wall. This problem is caused when the air in your property contains a high water vapour. 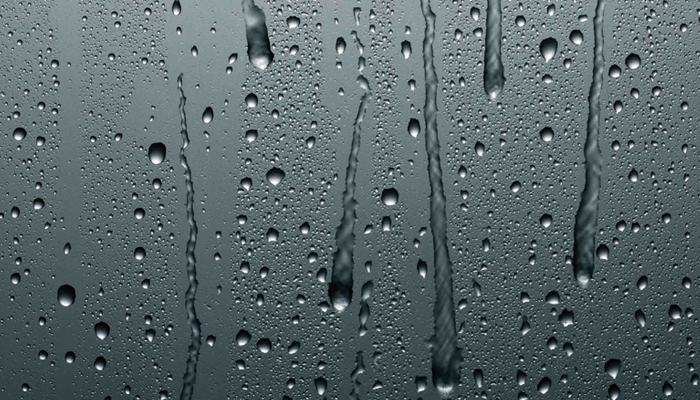 This high humidity is normally due to replacement windows and doors, blocked off fire places and blocked off chimneys, extra insulation in walls and loft spaces, new boilers and generally not airing the property whilst cooking, bathing, showering or having wet laundry in the home. 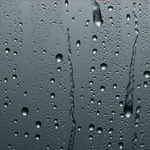 Condensation frequently causes black mould which carries numerous health risks. 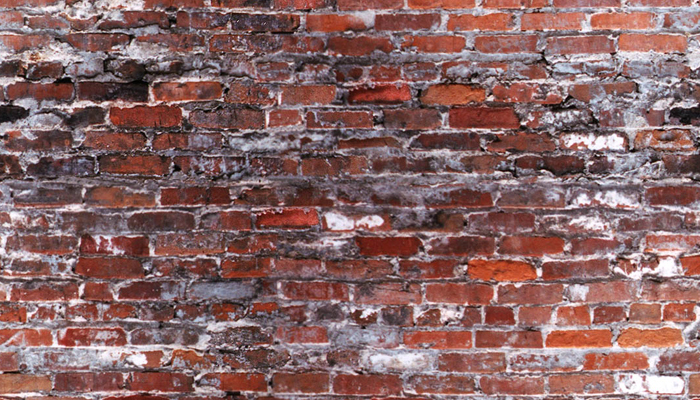 This occurs when brickwork becomes porous and allows water to be absorbed, causing damp stains and cold spots in the walls of your home. 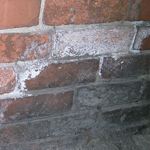 Penetrating damp is a risk when the outside ground level is higher than the inside ground level. It also occurs due to direct rain penetration. 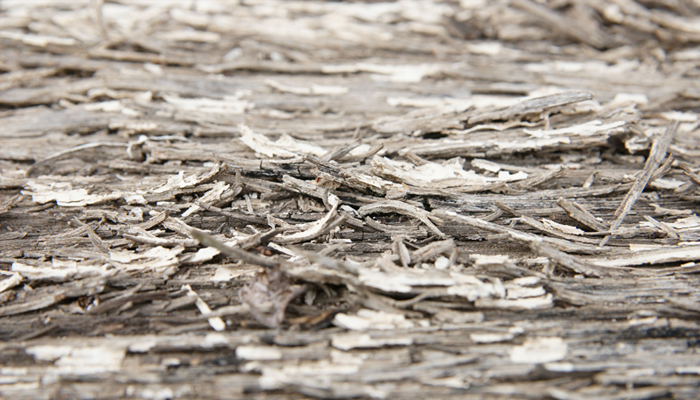 Dry Rot is a fungicide (Serpula Lacrymans) which only exists because of the presence of more than 20% moisture in the affected timbers. 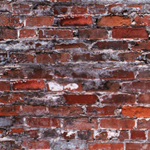 Strands can extend far from the damp timber and can pass through brickwork, masonry and behind plaster structures. 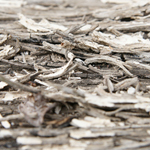 Dry Rot can travel far from the original source to the furthest extremities of your property and in its own ideal environment of warmth and damp, can move as much as 18 inches per month. If woodworm is present you will notice small round holes in some of your house timbers which include floor boards, floor joist, loft joists and roof joists. 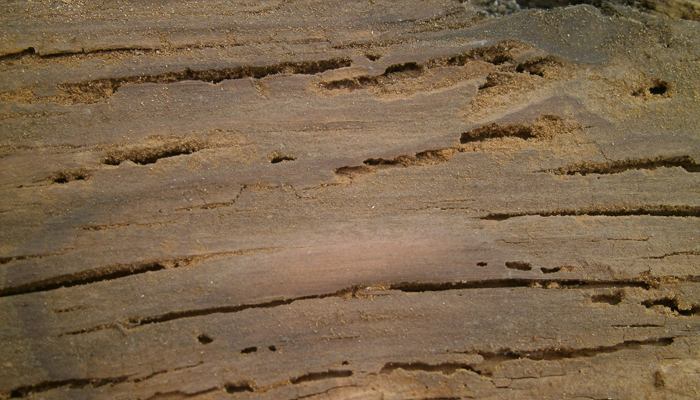 Woodworm can also be found in the property furniture and fittings, like skirting boards and doors. Our surveyor will check your property thoroughly and advise as to how we will treat your problem and ensure peace of mind. Water absorption can be minimized dramatically by treating with SecoTHERM™. 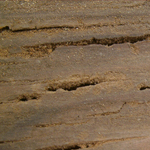 On a porous brick the water absorption will be reduced by more than 95%. 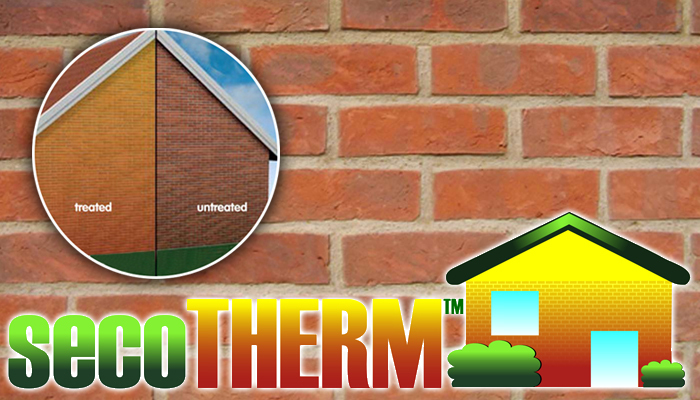 We supply the treatment and will be happy to discuss how SecoTHERM™ could be of benefit. 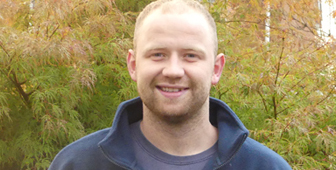 We're a family run business operating in West Nottinghamshire and South East Derbyshire. Please check the box below to authenticate your submission as genuine. We have had a damp problem for many years resulting in black mould on walls and in corners, damp wallpaper and soft furnishings. We contacted Steve and he visited us promptly. He explained in great detail about how the problem occurred and how to deal with it. On the day of the installation, he arrived as arranged and installed the unit with the minimum disturbance. That was ten months ago and we have had no damp problems since. We have been able to redecorate throughout confident in the fact that the mould and damp will not reappear. All in all our dealings with Stay Warm and Dry were totally successful. Thank you and well done Steve. Wonderful man and a real pleasure to have Steve's company complete our work. Very high quality finish, clean and tidy.